This year I’m going with a sports luxe look in non-traditional team colors. I was inspired by the multitude of sports apparel and baseball hats at Fanatics.com. I decided to use their hats to create two comfy yet cool game day looks. 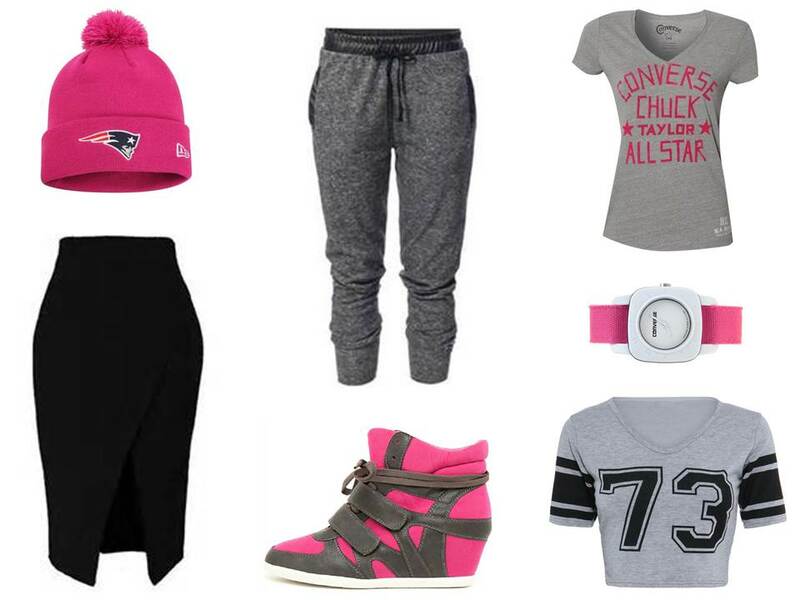 I used a pink pom pom Patriot beanie for a sporty chic ensemble. And a classic black Seahawk snapback for an upscale outfit with a spirit of athleticism. With these looks (and a plate full of hors d’oeuvres 😉 ) I’ll be ready to tackle the day. 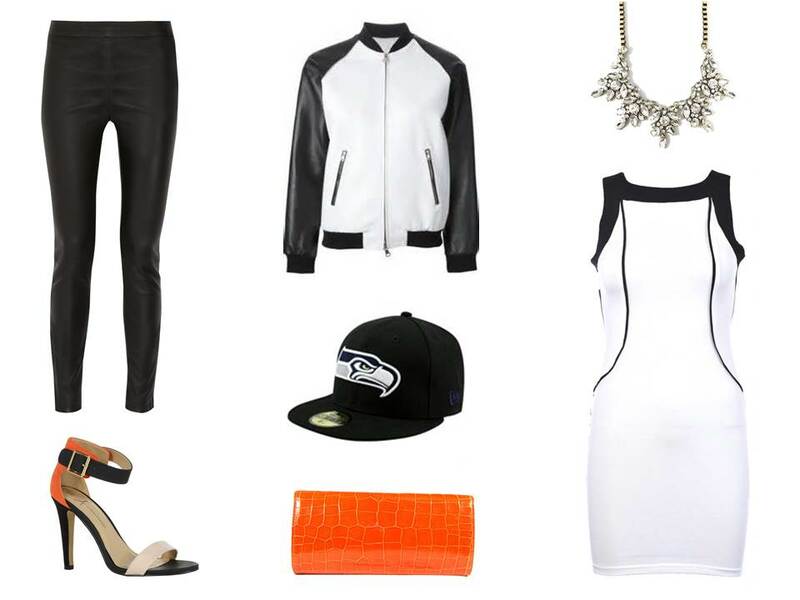 What are you wearing for Super Bowl XLIX? Thanks, darling! I had to show both teams a little love. 🙂 Enjoy your weekend, Lena! Thanks for the love, darling! 🙂 xo!